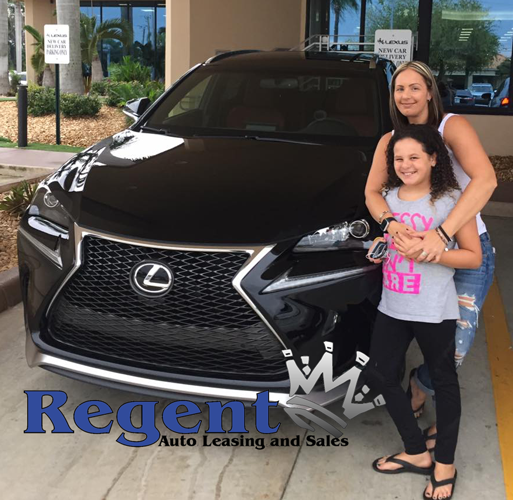 Regent Auto Leasing and Sales has been in business for well over 20 years. We are based out of South Florida. 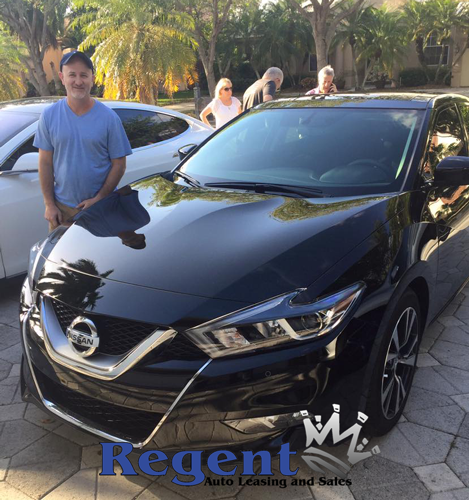 Our staff has extensive knowledge and experience in the automotive business. 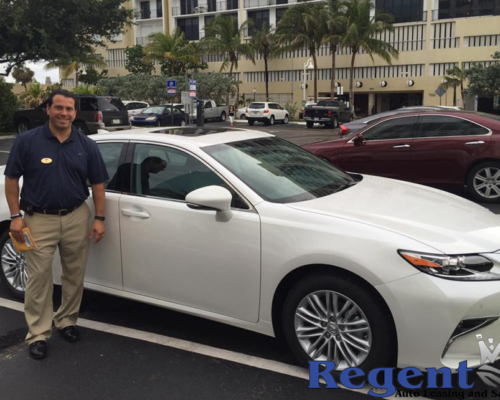 We have cultivated excellent working relationships with dealerships across the United States. We have access to all manufacturers both foreign and domestic. 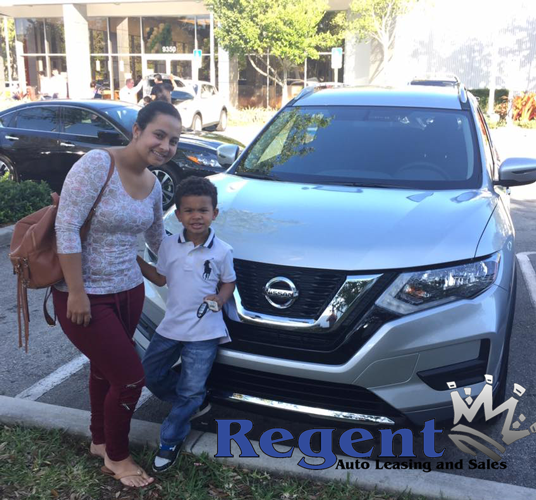 Our mission is to get you the car you want at a great price and make it a hassle free experience. Our principle owner Jeremy Lechner is dedicated to your satisfaction. Our customers are the lifeblood of our business and we consider you family. Our business is based exclusively off of repeat and referral business. Please give us a call and let us go to work for you. 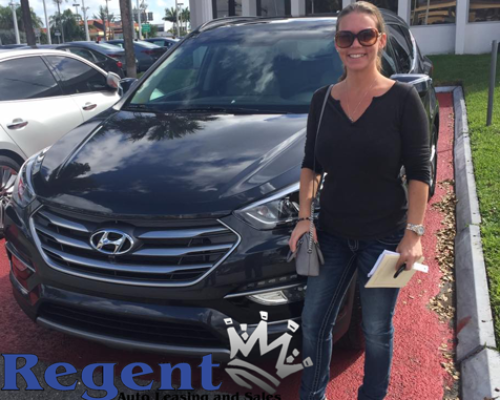 We take all the hassle and aggravation out of the entire car buying / leasing experience. 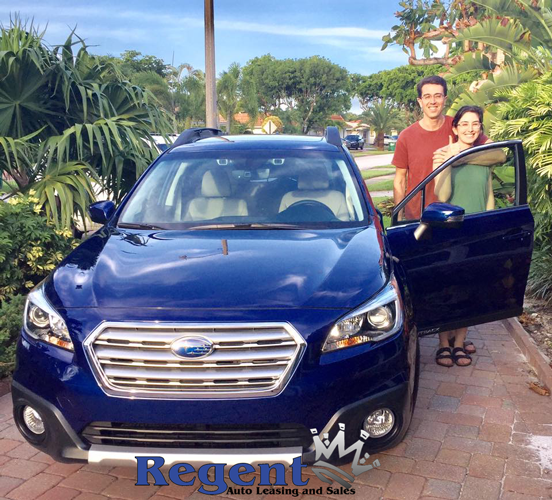 Our goal here at Regent Auto Leasing and Sales is to take all the hassle and aggravation out of the car buying/leasing process. Your time is valuable so we have streamlined the process to make this as simple and easy as possible. 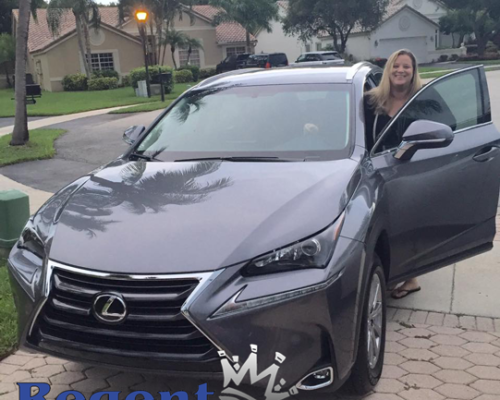 Our goal is to exceed your expectations and save you both time and most importantly….Money!!! Call us today and let us get to work for you. No more wasted hours and days spent in dealerships…..
First step is to speak with one of our associates so we can discuss your needs and what vehicles you are interested in. We will then do our research and touch back with you regarding pricing and options. Next we will have you fill out a credit application and send over all pertinent documentation. 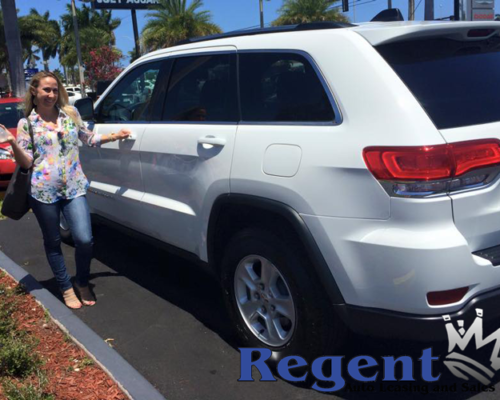 We will then get you pre-approved with the correct lender and secure the vehicle. All facets of the deal will be confirmed including bank approvals and delivery timelines. The vehicle is delivered to your home or office. Once there you will sign all the state and bank paperwork. We then go over the vehicle with you and you are off and driving your new vehicle.